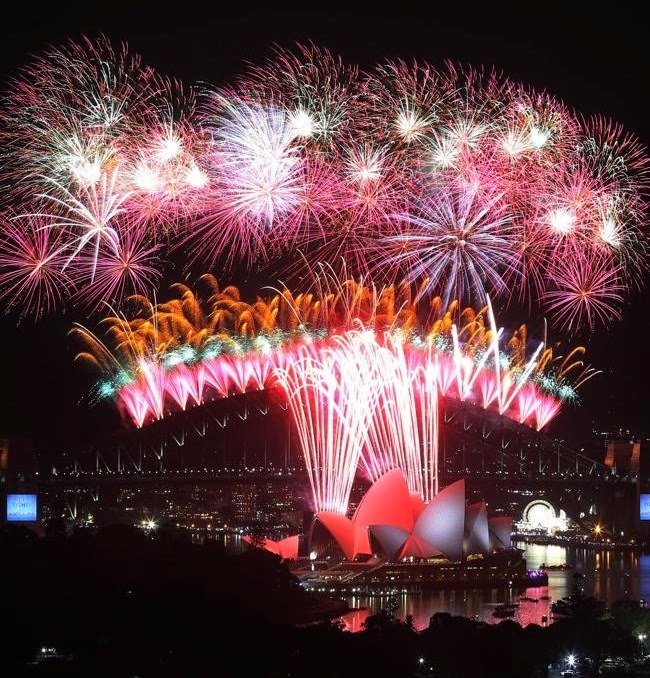 Happy New Year from Sydney Australia to all my friends around the world! Wishing everyone a happy, healthy and creative new year! Right back at you my friend. Wishing you a year filled with health, happiness and lots of sharing of friendship and inspiration. Happy New Year.